We have always chosen to include homemade breakfast in our tariff. Why? Because those who visit our facility, in the morning must feel pampered. And to start a rich tour of our Naples, you need to take a load of delights. In any case, they must be typical and quality products . 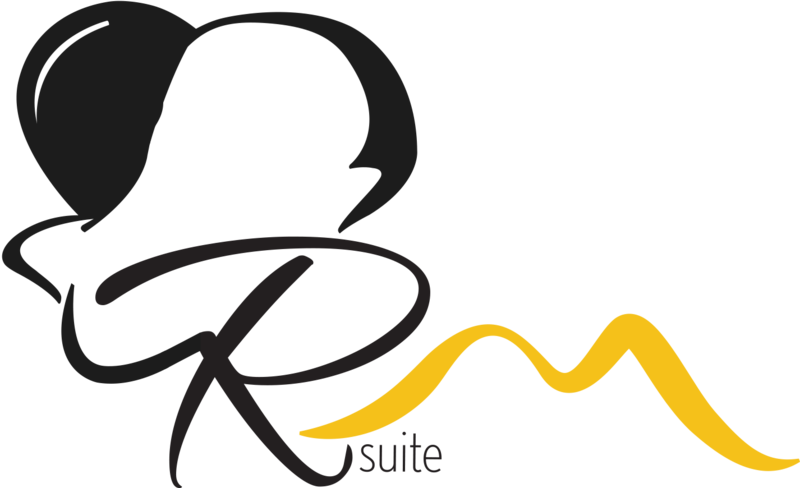 Breakfast at the RMSuite is both sweet and savory and includes homemade cakes with love, croissants, muffins, chocolates, jams and a selection of savory pastries from the best Italian suppliers . Homemade cakes range from Neapolitan pastiera to Capri cake, up to the mythical Neapolitan casatiello and rustic cakes. Furthermore, every day our suppliers deliver us buffalo mozzarella and fresh dairy products, which we love to accompany with the selection of Jolanda de Colò and Salumificio Pedrazzoli cold cuts . And then there are aged and unripe cheeses, Paolo Parisi eggs, Cantabrian anchovies, nuts and dried fruits ... In short, a triumph of culinary wonders. At the buffet, you can also choose hot or cold drinks made at the time, from Neapolitan espresso coffee to the French Kusmi Tea cup. We hope so, because we like to make you happy as soon as you wake up! All you have to do is book and enjoy the included breakfast , served from 8.00 to 10.00 in the breakfast room.